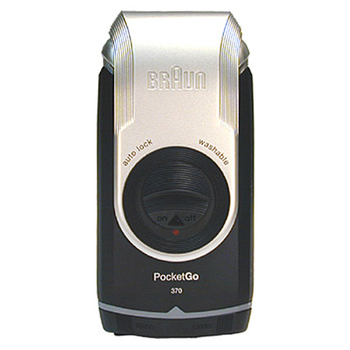 Braun Shavers from The ShaverShop Inc.
We offer shaving products and razors from several leading manufacturers. 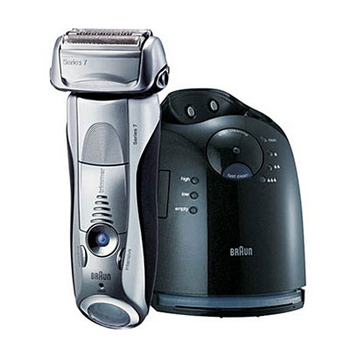 Get the comfort and convenience of electric shavers. 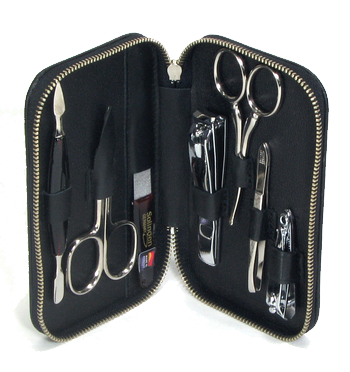 We have affordable personal grooming products for everyone! 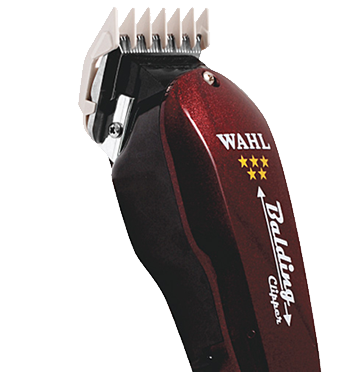 A high-quality clipper will make personal hair care a snap. 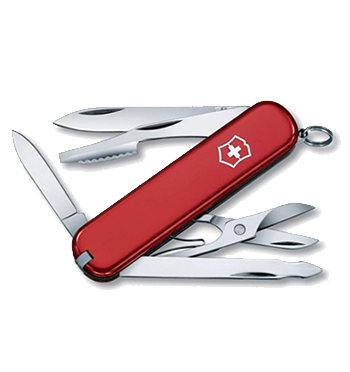 Whether you are looking for a sport or utility knife, we have the right knife for you. 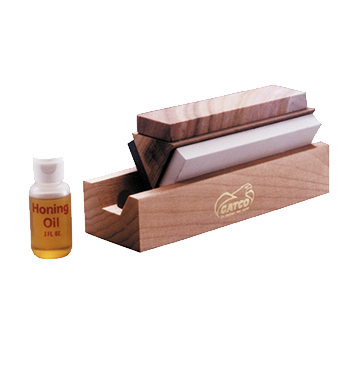 Upkeep of your knives has never been easier with our selection of sharpening and honing tools. 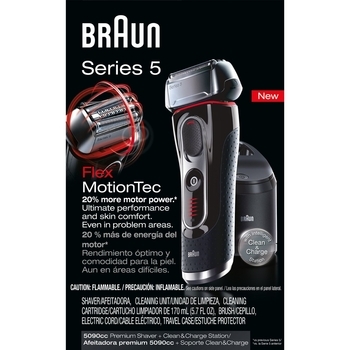 Braun offers some of the finest electric shavers around. 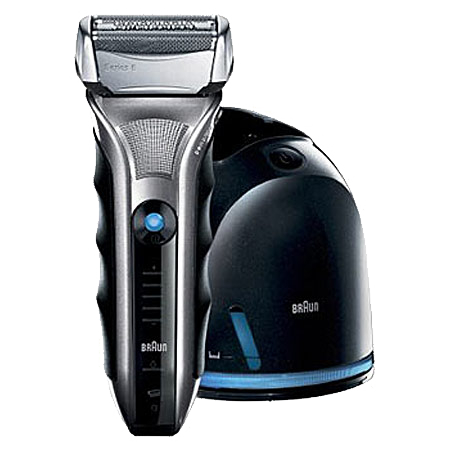 Braun shavers are known for their close yet comfortable shave. 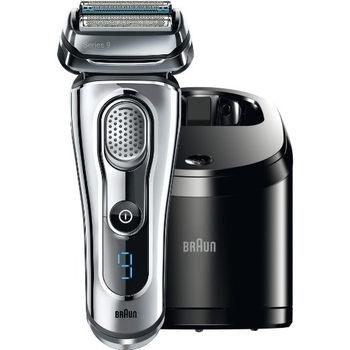 Each of the Braun shavers we carry offers unique features, like Braun's signature cleaning centers or the ability to shave wet or dry. 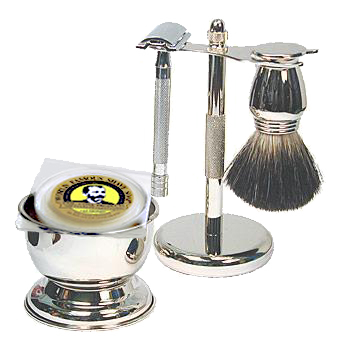 © Copyright 2019 The Shaver Shop Inc.. All rights reserved.